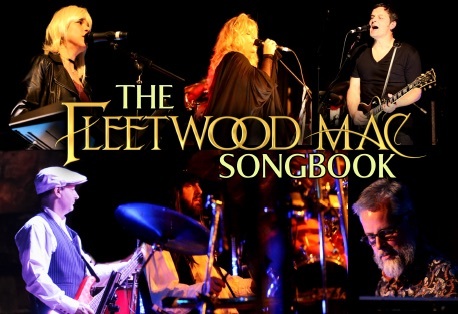 'The Fleetwood Mac Songbook' is made up of six experienced musicians who are dedicated to celebrating one of the all time great Rock, Pop & Blues bands in the World - FLEETWOOD MAC. glossy 80s production, 'Tango In The Night' plus the triumphant resurgence brought about by 1997's live comback, 'The Dance'. Expect to hear classic tracks including - 'Go Your Own Way', 'Little Lies', 'Dreams', 'Seven Wonders', Everywhere', 'The Chain, 'Rhiannon', 'Oh Well' plus so many other of their timeless songs that have been loved for decades.